On Friday, Suffolk County Park Officials had cancelled a $2.8 million per year contract with the food and bar concessions operator at Smith Point, Cupsogue and Meschutt. The Operator, Beach Hut, had pleaded guilty to failing to pay both sales and income taxes. Parks commissioner, Philip Berdolt, said the county had sent a letter to the Beach Hut on Friday terminating the contracts it held since 1999. Berdolt mentioned that Suffolk County will advertise a request to accept proposals for other firms to take over the concessions by Memorial Day weekend. The bids will be advertised in the coming week and was sent to more then 20 vendors. The county will require the new vendor to install some sort of “Point of Sale” computer system to allow the county to track the purchases in real time and will have to install security cameras over all of the cash registers. Beach Hut president, Fred Marsillio, said on Friday that he had not yet received the county’s letter and declined to comment any further. As a background, the Beach Hut had pleaded guilty to filing false state income tax returns from 2012 all the way to 2016, and failed to report $1.7 million in income to avoid paying any state income tax on $127.783. As a result the Beach Hut had paid restitution of $1.114 million in state and county sales tax, which includes interest and penalties. 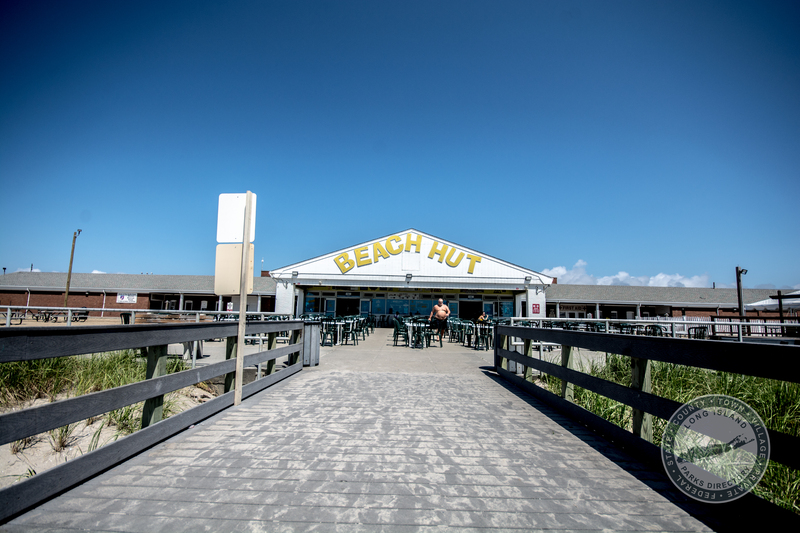 The Beach Hut’s prosecution came after Suffolk County Comptroller John Kennedy performed an audit that had found the discrepancy. The criminal case against Beach Hut also involved its operations at Babylon Town’s Tanner Park and Venetian Shores Beach. Babylon recovered $66,000. Town Supervisor Richard Schaffer said town attorneys are reviewing Beach Hut’s contract, and he expects a final decision within the next week.